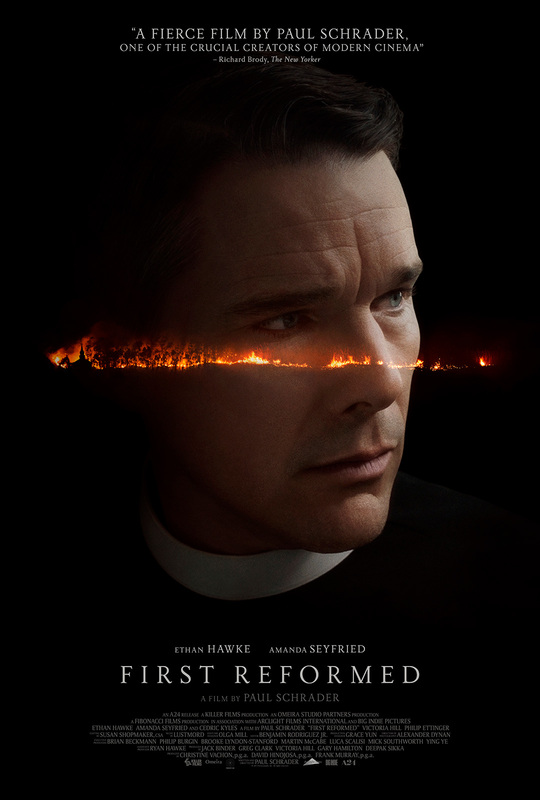 Written and directed by Paul Schrader, this dramatic thriller stars Ethan Hawke as a former military chaplain struggling with his faith after the death of his son. His beliefs are further challenged when he meets the wife of a radical environmentalist, played by Amanda Seyfried. Schrader received a nomination for the Golden Lion and won the Green Drop Award at the 2017 Venice Film Festival.